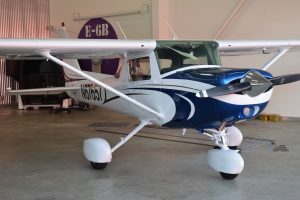 Which aircraft is the right choice for my training? 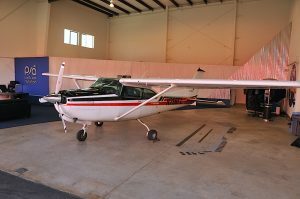 Pacific Skies AviationWhich aircraft is the right choice for my training? 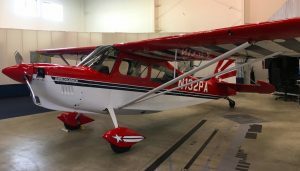 With so many types of airplanes to choose from, it’s sometimes hard to understand which one might best suit your training needs. Let’s take a look at the airplanes available at Pacific Skies Aviation and talk about the differences.